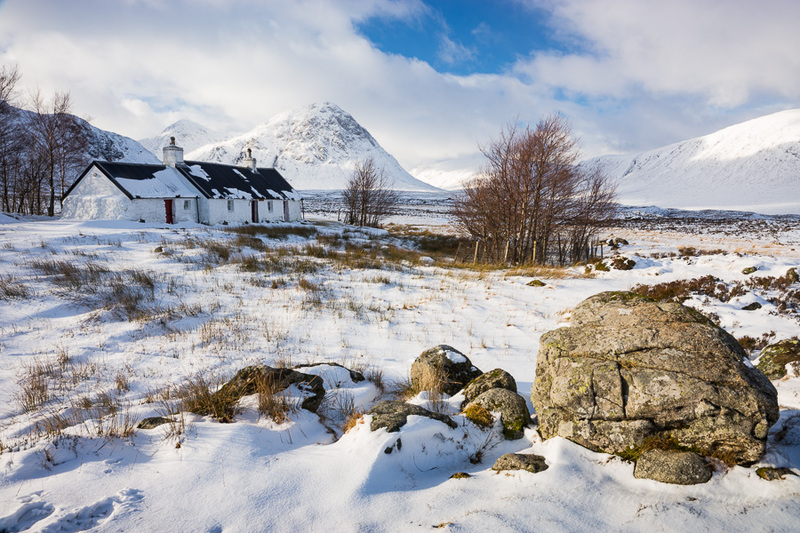 The Scottish Highlands are spectacular at any time of the year but in winter, they take on a whole new and "other worldly" appearance. 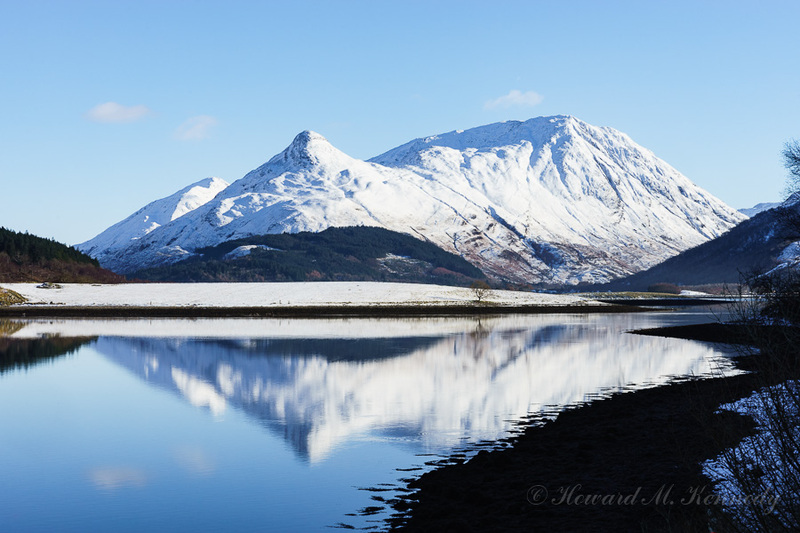 For this photographic experience we will base ourselves in the haunting beauty of Glen Coe. Although this will be mainly a landscape photography workshop, there may be opportunities for some wildlife photography too, as the winter pushes wildlife to forage longer and lower down the mountains for food. The entire area around Glen Coe, Glen Etive and Rannoch Moor is breathtakingly wild. In winter it can look as if you are in the Antarctic, heading for the South Pole, yet you may only be a few metres from the roadside to create these images. To book your place on this workshop please click the button below or call +44 (0)1224 276709.